S 1/c Chas. J. Simms, son of Mr. and Mrs. C. F. Simms, attended Grandfield High School. Entered Navy in Aug., 1944, trained in San Diego, Ft. Emory, Cal. 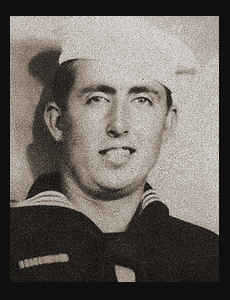 ; served in Pearl Harbor and Okinawa, where he is now on duty. Awarded Asiatic Pacific Ribbon with one Battle Star, Victory Ribbon.